Summer background. Texture of water surface. Pool water. Overhead view. Vector illustration background. 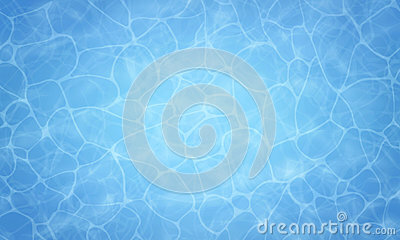 Swimming pool top view background. luxury swimming pool. Summer background. Peaceful island Travel, summer vacation.Beach sand footprint. Summer blue swiming pool pattern.